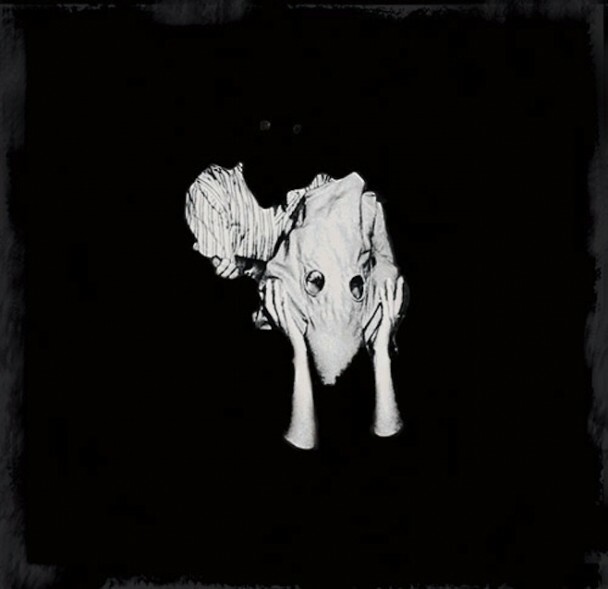 On opening track and first single “Brennisteinn (read our review) Sigur Rós don’t so much as start but explode into action on their seventh studio album. “Brennisteinn” is a sonically intense number – in fact, it sounds apocalyptic. Starting out with a metal-like intensity over the course of its 7 and half minute duration the song goes through several stanzas. ‘Kveikur’ is the Icelandic post-rock institution’s most accessible record to date but its far from formulaic. On the new record you will find the band’s most hook-laden batch of songs since “Gobbledigook” and “Hoppipolla” expanding upon the pop aspects first truly shown on 2005’s ‘Takk’. ‘Kveikur’ is epic in every sense except for duration, unlike 2012’s ‘Valtari‘ (read our review), with only 2 of the 9 songs exceeding six minutes. Those who found ‘Valtari’ meandering and/or lacking the pop structures shown on ‘Takk’ will be happy to hear the return of that sensibility. Sigur Rós also introduce some new sonic textures on this record. On the above mentioned “Brennisteinn”, as well as “Hrafntinna,” and the brilliant title track, “Kveikur”, we hear an metallic abrasiveness as well as rockier side to the band not heard before. Fear not, there is of course the gorgeous, moving and cinematic Sigur Rós trademarks, which can be heard on the gorgeous second single “Ísjaki” (read our review), “Yfirborð”, the emotive “Bláþráður”, and the achingly moving “Stormur” – all of which are highlights. The hooks however don’t come any stronger than on the brilliant “Rafstraumur” and it’s here that there are even echoes of 1999’s ‘Ágætis byrjun’. Elation guaranteed. There’s a range of textures, moods, and dynamics making ‘Kveikur’ one of their most balanced albums to date. Enthralling and simply stunning. A definite Sound Advice favourite for 2013, ‘Kveikur’ will be released on June 18, 2013 via XL Recordings.